If you love writing, blogging is not as difficult a job as getting traffic on it and earning money from it is. To make a blog monetarily successful, you have to make sure it is SEO friendly by including just the right number of important keywords in your posts to make it rank on Google search. Too much keyword stuffing and you risk getting penalized. Then you have to get some decent backlinks to your blog to build authority. While doing all this, you also have to follow some content guidelines laid down by Google AdSense, which is your main, and probably the sole, source of revenue. As an event blogger the risk of getting rejected or penalized by Google AdSense is twofold because the main aim of your blog is to earn money and the guidelines of AdSense can feel too restricting. 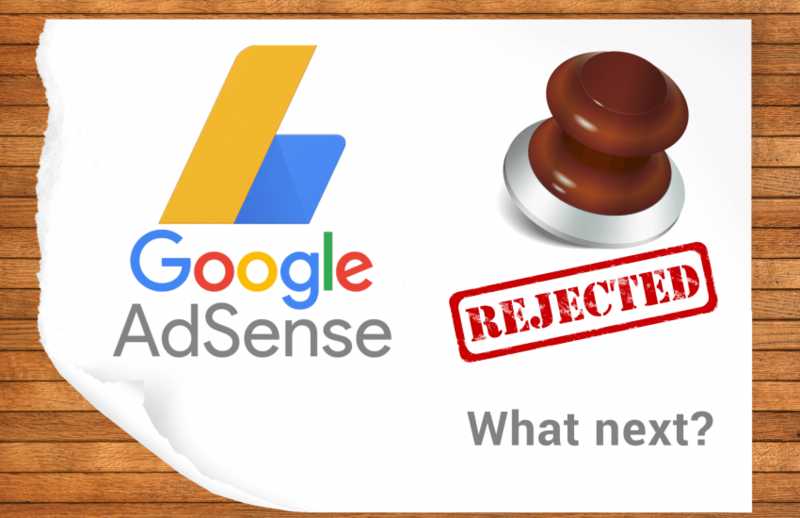 Many spend months trying to get their AdSense accounts approved and then they end up making mistakes, and getting banned in a few days. Increasing your earnings solely via AdSense is also tricky because it involves trying out various optimisation techniques like using high CPC keywords. Also, AdSense is known to give better revenue on blogs that get traffic from American and European countries rather than those from Asia. While understanding affiliate marketing may be easy, executing it for a blog or website day in, day out, requires a great deal of effort. You have to comb the online world to find and sign up for the various affiliate marketing programs available. You have to create individual affiliate links for every product you want to feature in your post. Then you have to constantly interact with the merchants and affiliate networks for campaign updates, performance reports, payments etc. All that would definitely seem like a great inconvenience for a hobby or part-time blogger. For a fulltime blogger, it would become the most cumbersome part of his daily tasks. Cuelinks, with its tiny code and other ready-to-use features, solves all these problems of an affiliate marketer, and helps them to monetize their content effortlessly, and thus earn more revenue. After that, you just have to focus on your content, strategy, promotions et al, while Cuelinks takes care of the click reports, revenue reports and payments. Moreover, if you have been banned by AdSense or you can’t get your blog approved by AdSense, you have Cuewidgets, a nifty feature of Cuelinks, with which you can easily place ads on your website or app, just the way you would with AdSense! You can tailor these widgets as per your requirements, and then simply paste a readymade code in your site and Cuelinks will start displaying the most relevant ads on your site, adding to your source of revenue. 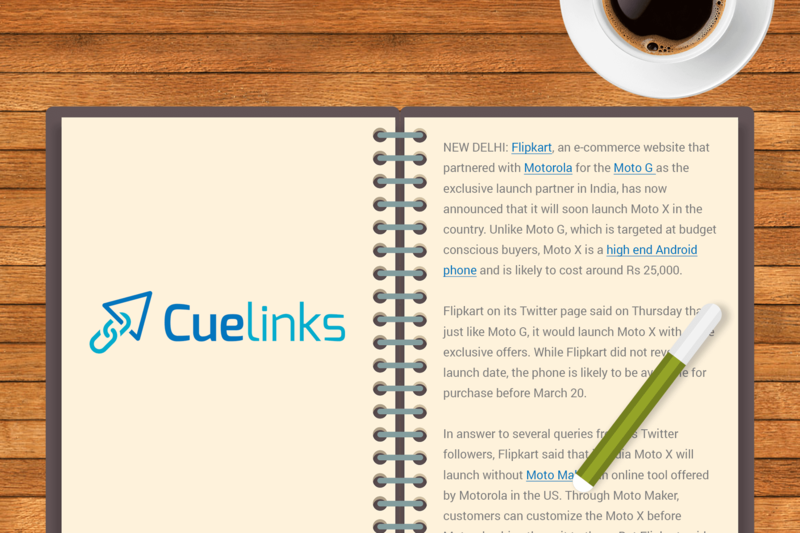 Thus, with Cuelinks, you have the best of both worlds i.e. relevant ads and SEO-friendly affiliate links. However, like any other thing in the business world, affiliate marketing also needs a proper plan to achieve a sustainable return. When we say that affiliate marketing is a great AdSense alternative, it only means that you can still earn from your blog if you cannot get an AdSense account, or if you have been banned by AdSense for some reason. It does not in any way mean that cracking affiliate marketing is easier than AdSense. Nevertheless, affiliate marketing can also be a recurring source of income for you, but it will need your constant effort just like any other channel. We’d love to know about your own success stories with affiliate marketing or other AdSense alternatives. Use the comments section given below. 1. Amazon Display ads: one of LOW CPM ad network. 2. Bidvertisor and Clicksor: serve low-quality ads, so your site may be flagged as malicious. 3. Viglink, Skimlinks, Infolinks, Chitika: Low rates. Infolinks makes blogs look too busy when they use the iframe and infold ads. 4. RevenueHits is a SPAM ad networks. You can check it’s reputation on the internet. 5. Adversal, Adsoptimal, Media[. ]net are still BEST high paying Google Adsense alternatives for our blog. They have better designs, which provides better result next to AdSense. From my own blog monetizing experience, I would like to say, don’t limit yourself to any one AD NETWORK. Try other ad networks and see which one work the best with your micro-niche blog. Since you are trying the micro-niche blog, try monetizing with affiliate products. I would recommend to you & for others to try more network, and figure out which one is working best for their blog type. Nice Post!I’ve started using cuelinks a long ago! we earn by clicks or buying products?